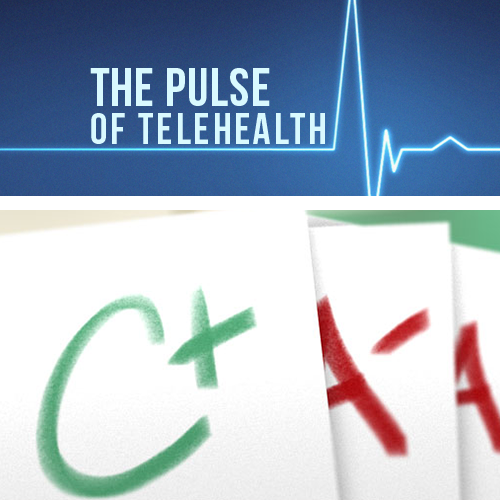 Telehealth Report Cards: Did Your State Pass or Fail? 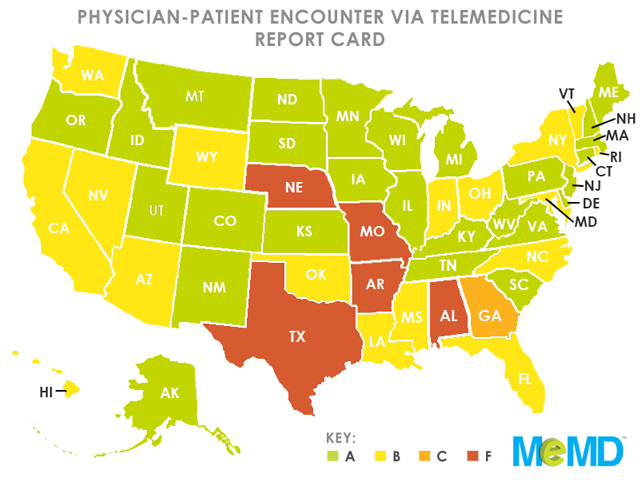 Last week, the American Telemedicine Association (ATA) released two reports that detailed how each U.S. state handles their telemedicine programs. 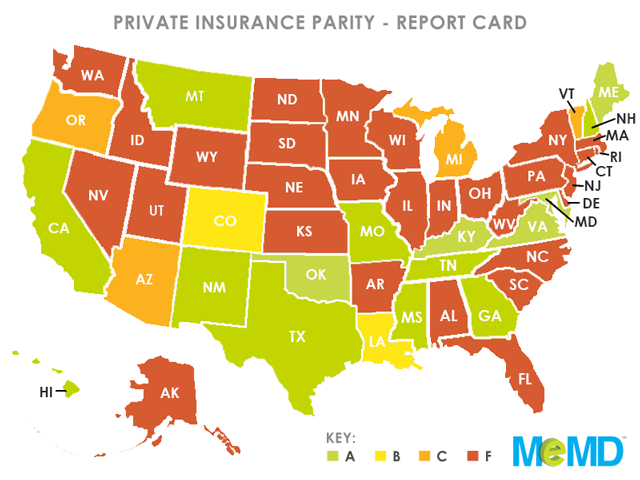 The “report cards” graded states on factors such as reimbursement policies, physician practice, and licensure guidelines, giving each state a letter grade based on their progress. 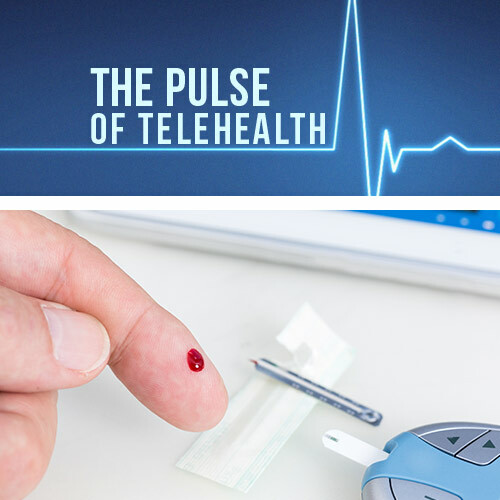 With these report summaries, which can be downloaded here, the ATA has managed to analyze the telemedicine landscape across the United States, which is an unusually complex set of policies. 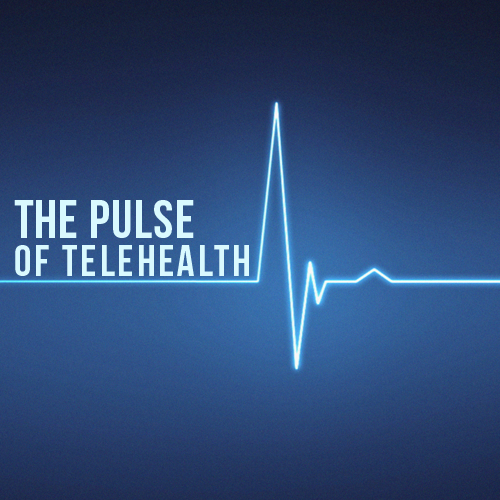 Overall, these reports serve to inform states of where they are excelling and failing in telemedicine adoption. 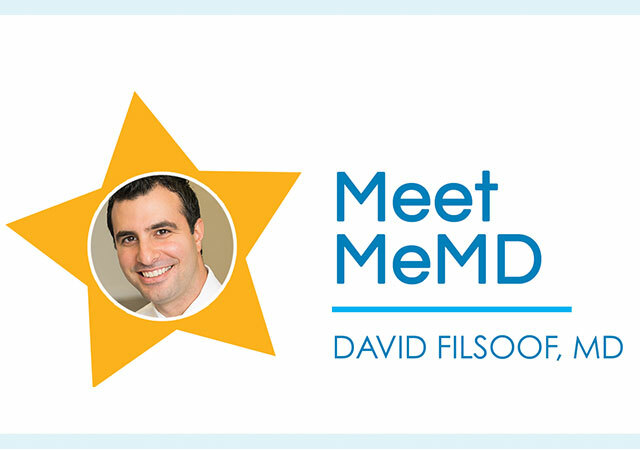 The ATA’s goal is to have states respond by working to streamline their policies and work to enhance practice and licensure rules, quality, and reduce costs associated with healthcare.